Storms can wreak havoc on your roof in more ways than one. 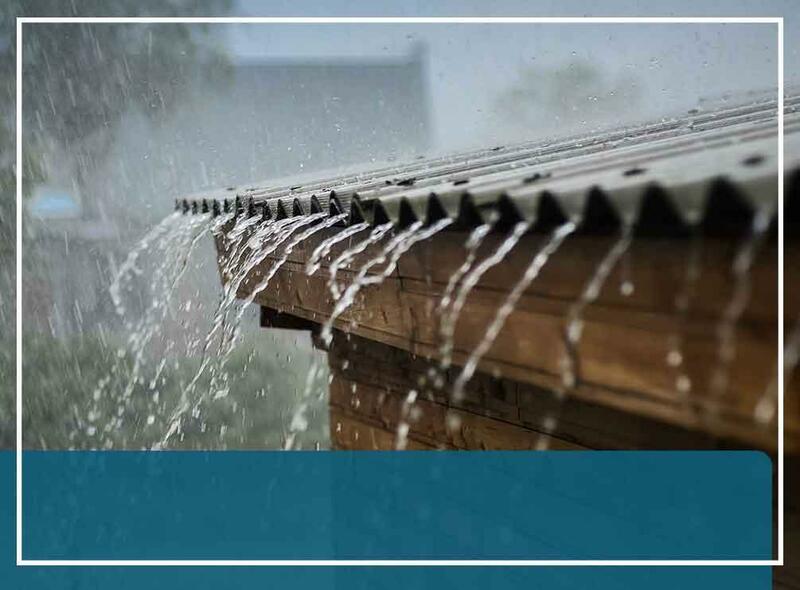 Whether your system sustains damage from strong winds or hailstones, you ought to work with a reliable roofer to restore its superb condition ASAP. We have former insurance adjusters on our team, allowing us to handle the intricacies of your situation more effectively. Our experts can assist you in filing an insurance claim by facilitating the process and fighting to get the compensation you’re entitled to receive. We’ll deal with the paperwork, produce pieces of evidence to support your claim and negotiate with your insurer on your behalf. Proper review of the Loss Summary Report is a prerequisite for successful insurance roof claims. We make sure that the repairs the other party is recommending will suffice. We use Xactimate, an advanced software most insurance companies utilize to assess and itemize losses. Unlike many of our competitors, our company is adept at different roofing materials. Our expertise isn’t limited to asphalt shingles alone; we also do cedar shakes, slates and tiles. Our technical versatility gives you more latitude in choosing the right replacement roofing material for your home. In addition to being a respected roofing contractor, we’re also an experienced siding, insulation and gutter company. We can renovate all architectural elements related to your roof, including windows, to bring back your home’s structural integrity and round out its exterior design. Working with us eliminates the inconveniences of dealing with different companies. Turn to Moss Roofing to get top-notch repairs done right the first time. Call us at (317) 207-4778 to discuss your roofing needs and get a free estimate in Indianapolis, IN, or other nearby communities.